Our clients range from pharmaceutical to Fortune 500 companies throughout the global market. 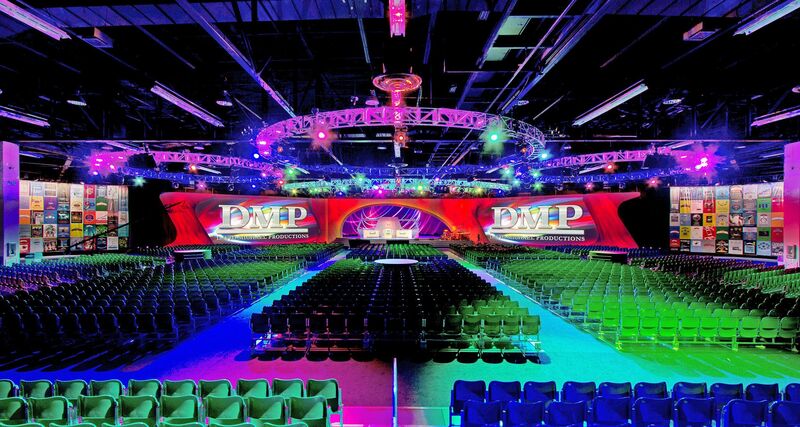 We create general sessions for audiences of 50 participants to 50,000 virtual attendees. 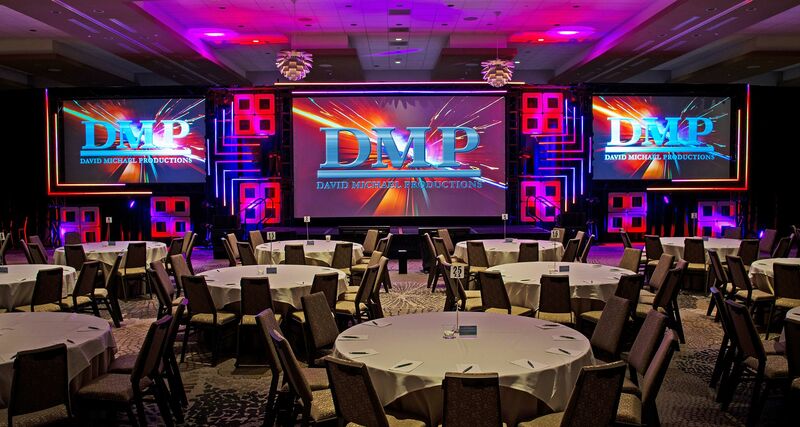 These events have been held in hotel ballrooms, convention centers, theatres and large stadiums. 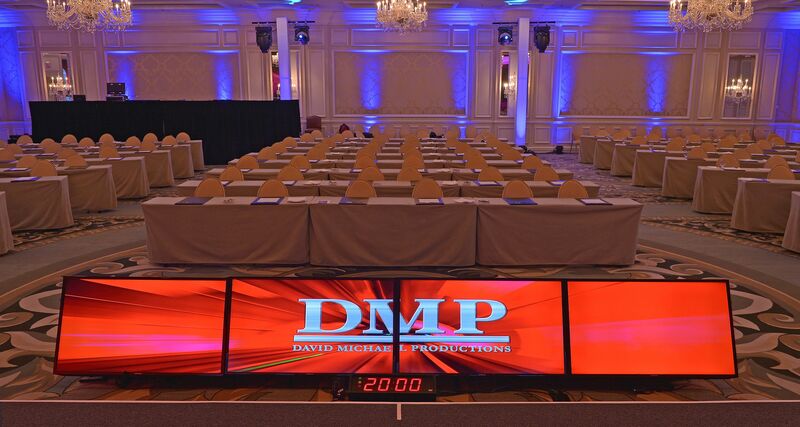 Utilizing various elements, we help our clients deliver their meeting message and enhance their creative vision.